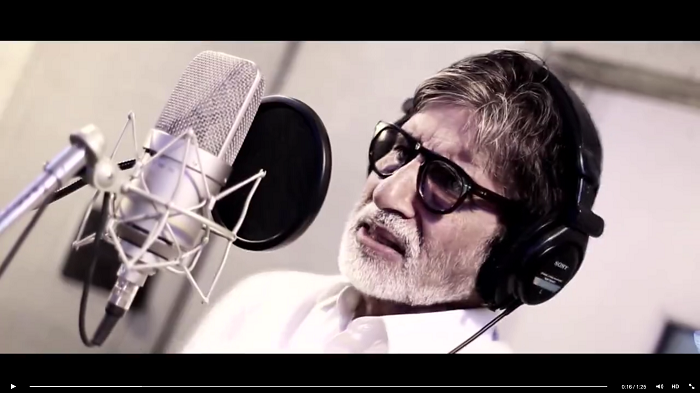 Superstar Amitabh Bachchan has lent his voice for the theme song to season 2 of the Pro Kabaddi League that starts on 18 July. He has used his singing talent to promote the game of Kabaddi. The song titled 'Le Punga' is rather catchy. A total of 8 teams will take part this season. Star Sports has spent a lot of money on marketing the game around India and season 1 was well received. It was the second most viewed sporting tournament in the country after the cash-rich Indian Premier League. The viewership surpassed the FIFA World Cup and Wimbledon's Men's final last year.